One of the most common questions people ask when buying sunglasses is: which sunglasses will suit my face shape? The first thing that should be said is that the sunglasses you like the most and that make you feel great are the ones you should buy. Our recommendations are merely a style guide to help you out if you are having trouble deciding. Which, given our extensive and fabulous range of designer sunglasses, isn't always easy. Here are the most common face shapes and which sunglasses we recommend you buy for each one. 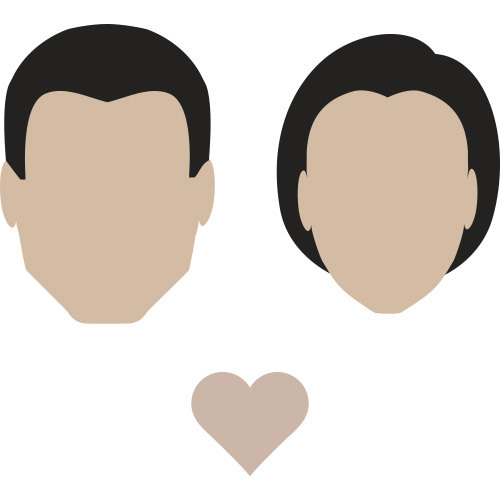 Heart-shaped faces generally have a wider broad forehead, defined high cheekbones and a pointed narrow chin. We recommend sunglasses that are wider at the top than the bottom. Cat eye frames, wayfarer styles and retro square frames generally work well with heart-shaped faces and pull focus towards the centre of the face, creating a more balanced look. Medium to thicker frame styles with dark colours work well. 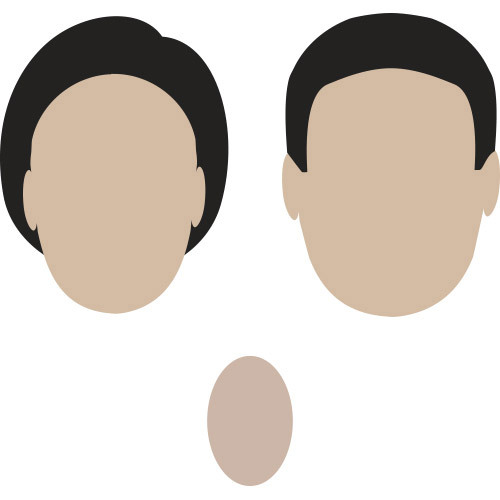 Oval face shapes are gently rounded with soft curves and are in proportion from top to bottom. Any style of sunglasses will sit perfectly on oval faces. Aviators particularly complement this face shape, adding depth and contouring due to their tear drop silhouette. Thin gold or silver metal frames in particular add to the delicate softness of oval face shapes. Round faces have curves, a wider forehead and chin and fuller cheeks. They are proportional in width and length. It's best to avoid round or oval sunglasses as they can create a wider face appearance. Square, rectangle or wayfarer frames, on the other hand, create dept and structure. The angular corners form soft contours and angles, with dark thick frames help add some dimension. 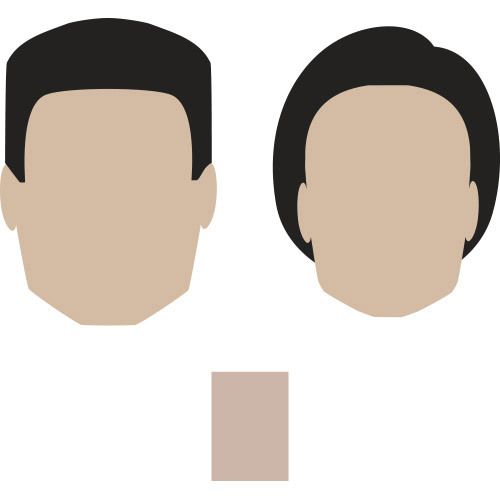 Square faces have a wide forehead, chin and cheekbones that are of a similar length and width. They also tend to have a more defined jaw line and angular features with strong natural contouring. The aim should be to soften the facial features of a square shaped face. Round or oval sunglasses make the highly structed angels of a face shape appear more delicate, while square or rectangular silhouettes will extravagate the sharpness of your facial features. 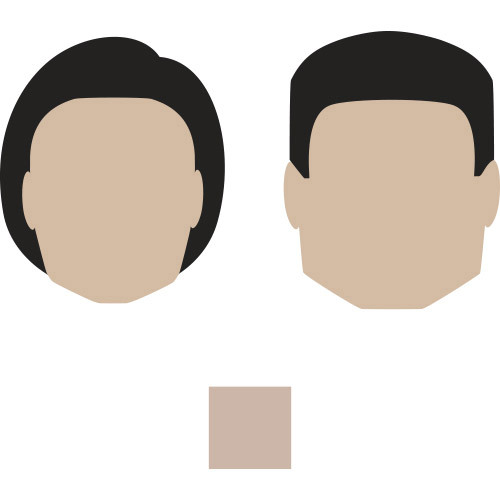 Rectangle faces have more length than width, and long straight lines. They'll generally have a longer forehead, high sharp cheekbones and a longer nose and chin. We recommend sunglasses that have a strong brow line and a strong horizontal silhouette to create a break across the face. Frames with a bridge are highly complementary on this face shape. Rounder lenses add softer curves and edges, while you should be sure to stay away from narrow rectangular frames as these will emphasise the length of your face.